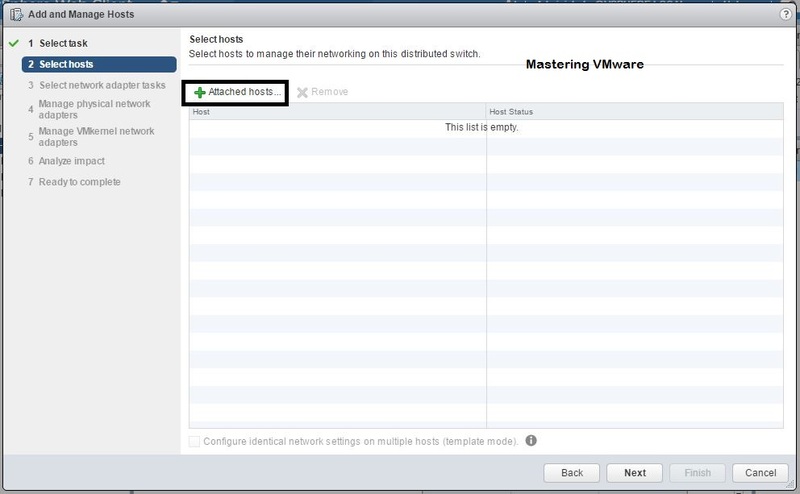 Home/Networking Guides/vDS-Part7 : How to add uplinks to vSphere Distributed Switch ? 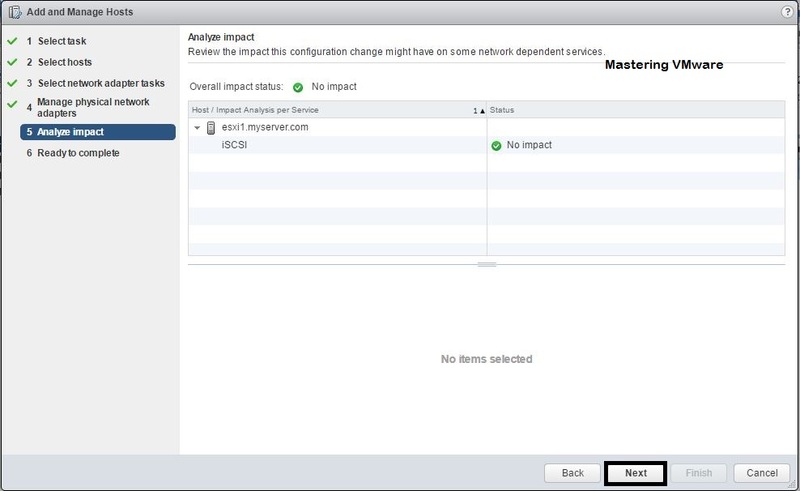 Uplinks are the physical adapters network adapters of the ESXi hosts which provides the network connectivity to the ESXi hosts by which an ESXi hosts connects to the physical switch or router. 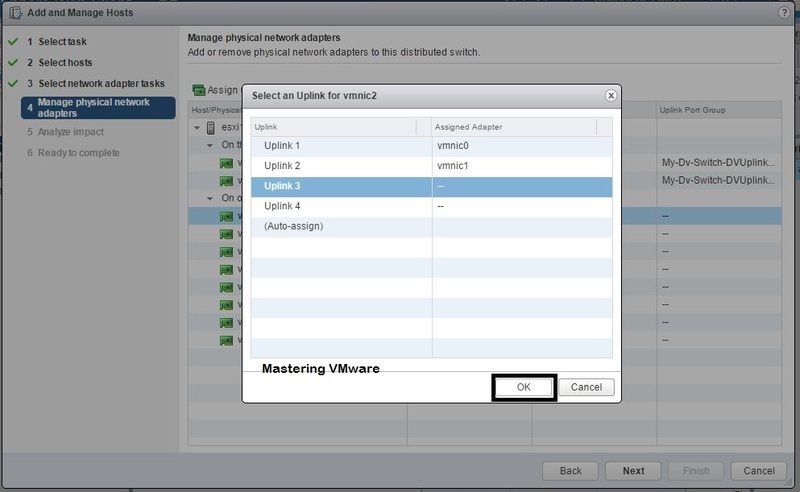 In the VMware vSphere you will require uplinks on to the switch either vSwitch or vSphere Distributed Switch to get access to the outsider networks. Uplinks helps virtual machines to get access to the outside physical networks. You can add multiple uplinks also to setup the redundancy. 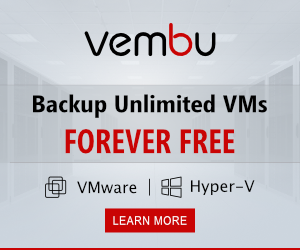 Right Click on vDS > Add & Manage Hosts. 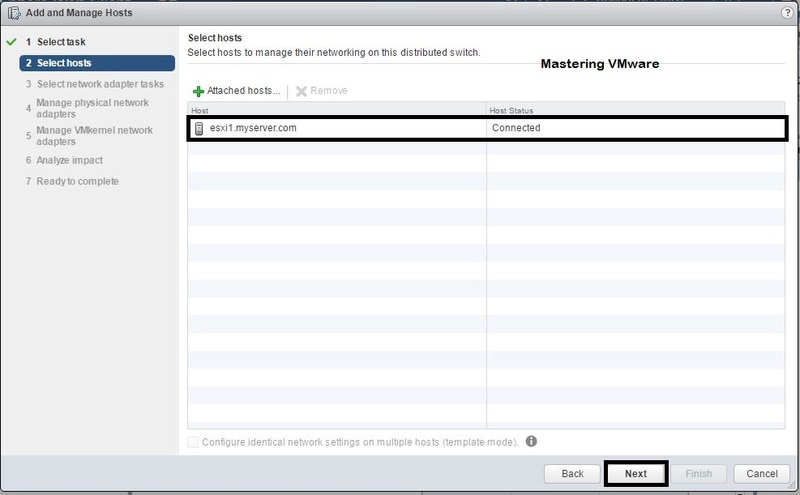 Choose the option “Manage host networking”. Here you have to specify the Hosts on which you want to add uplink. 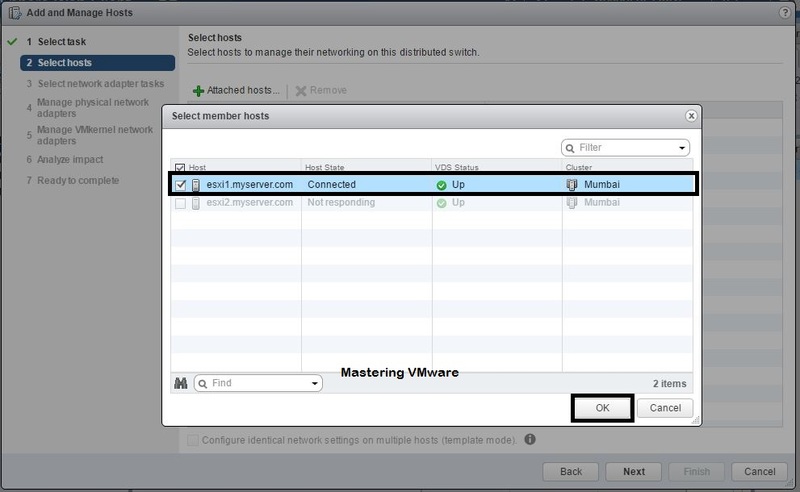 Choose on Attached Hosts to see the already attached hosts to vDS. Choose the Host on which you want to add uplink. You can also choose the multiple host. You can see here your selected host is listed. Now we have multiple tasks we can do with the host but we just want to add uplink to the host. You can see here your host & the uplinks which are already used by the vDS & other uplinks which are unclaimed. 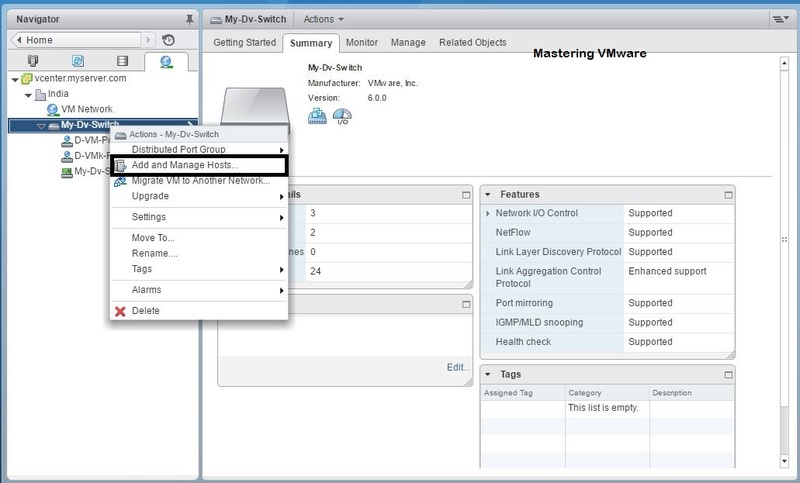 So to add the uplink to the vDS choose the “vmnic” which you want to add. Here you can see the already assigned adapter & the Uplinks which does not have any adapter. So choose the Uplink & Click OK to save & Close. Now you can see that your uplink is added to the vDS. If you want to delete or remove any uplink you can also do it from here choose the uplink which you want to delete & click on Unassign adapter. Here you can see the Impact of the tasks which you have carried out. As you can see there is No impact. Click Finish to add the uplink & close the window. You can verify the added Uplink by going into the vDS. 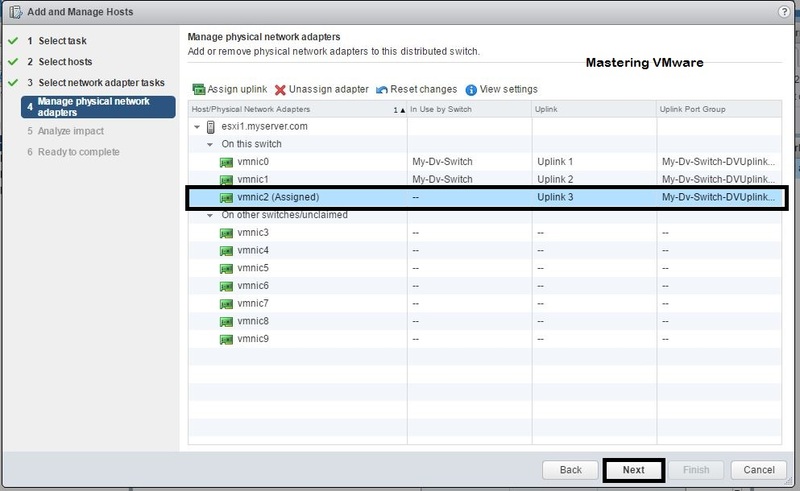 By this way you can add the Additional Uplinks or Physical adapters to the vSphere Distributed Switch. Introduction to Distributed Switch & It’s Benefits ? 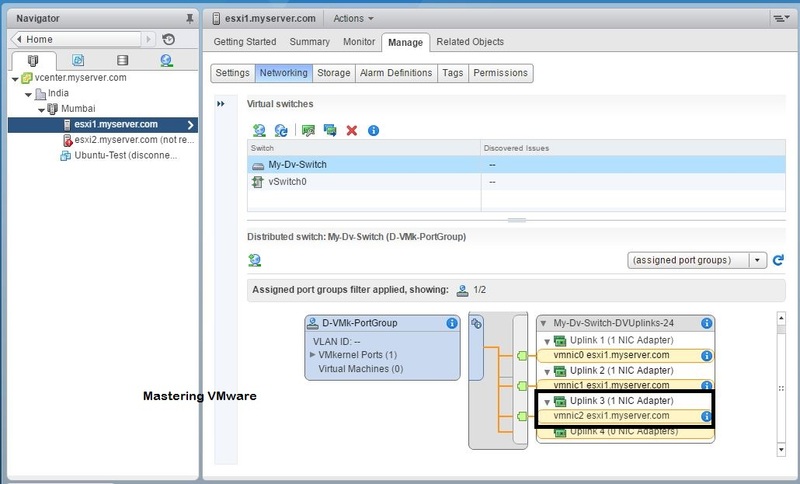 Comparison vSphere Standard Switch vs vSphere Distributed Switch. 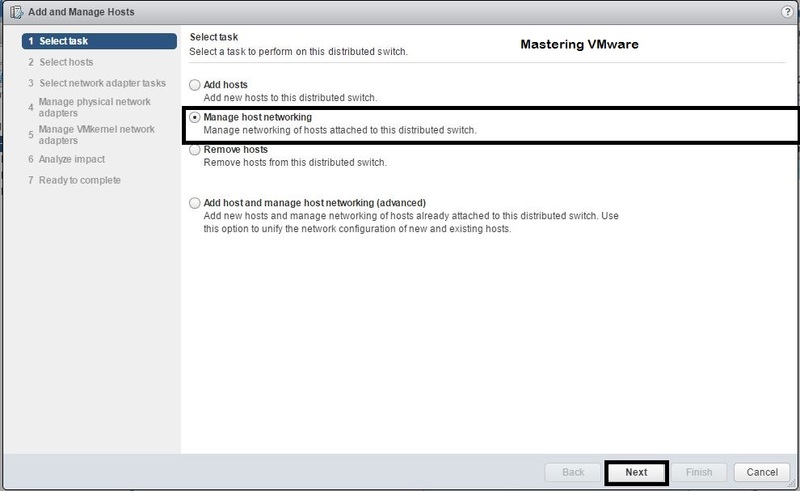 How to create vSphere Distributed Switch ? 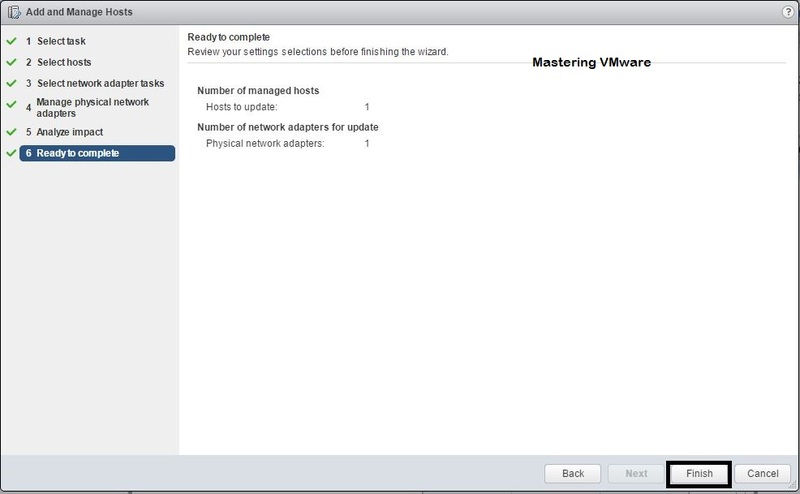 How to Add hosts to vSphere Distributed Switch ? 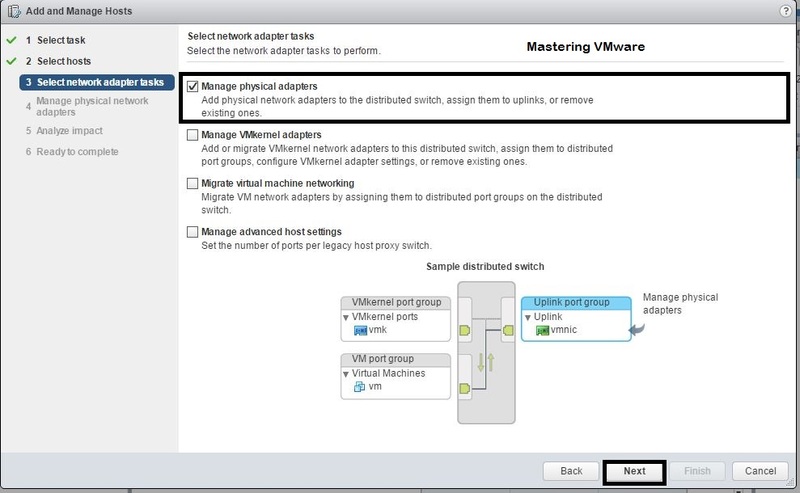 How to create Port Group in vSphere Distributed Switch ? 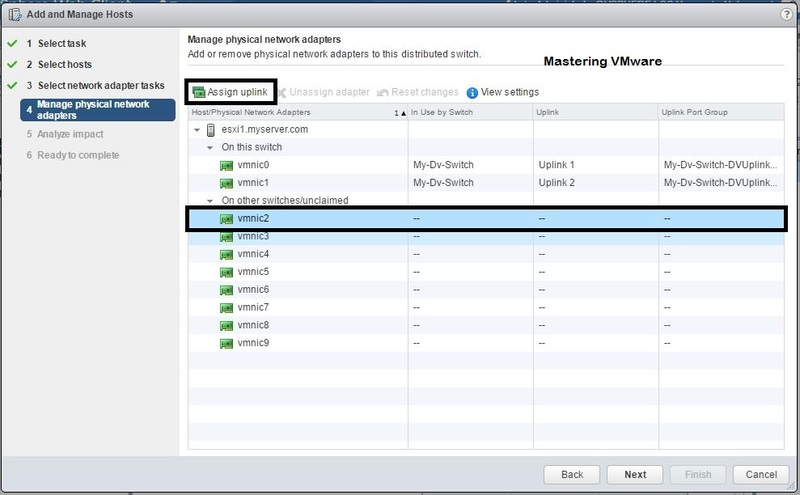 How to Migrate VM networking from Standard Switch to Distributed Switch ? 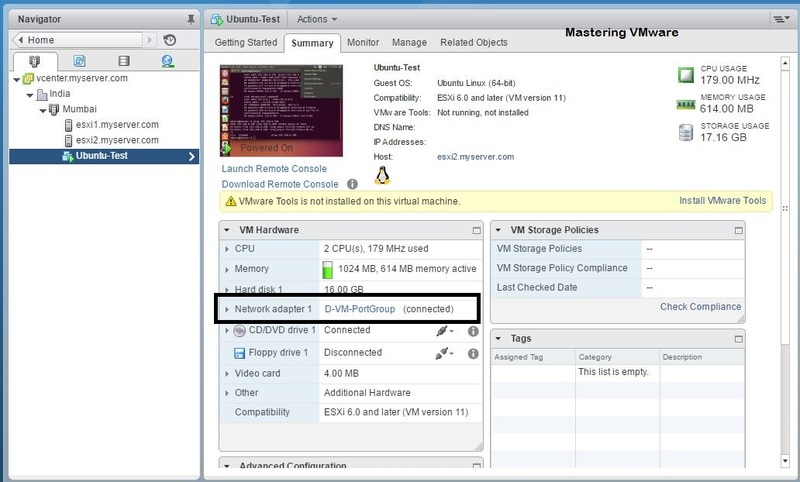 How to Configure & Setup Content Library in vCenter 6 ? 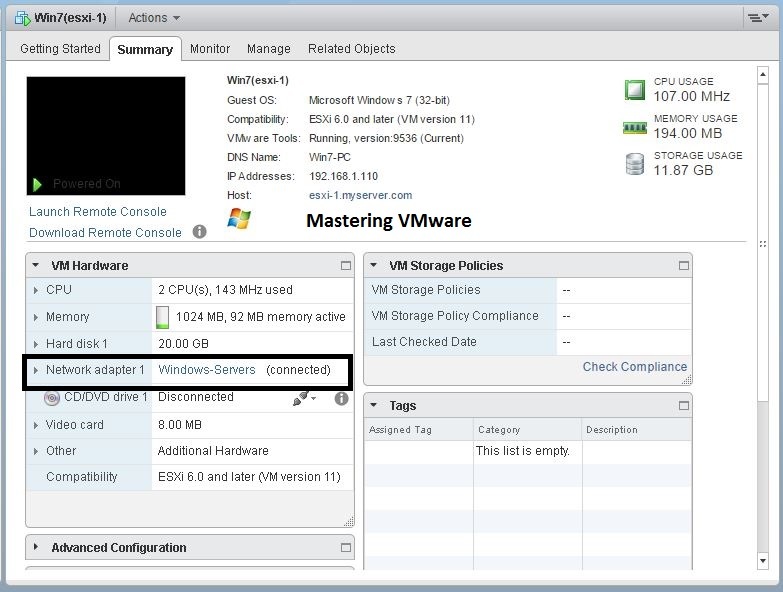 How to Enable SSH on ESXi 6 using vSphere Web Client ? How to add user into administrator group ?